A new year has arrived and with that comes resolutions, hopes for change and excitement for what is new. 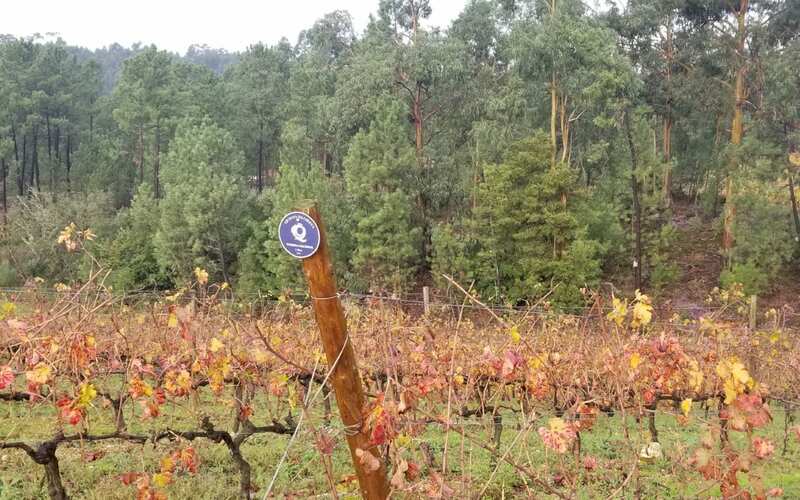 For me, that means exploring new wine regions. 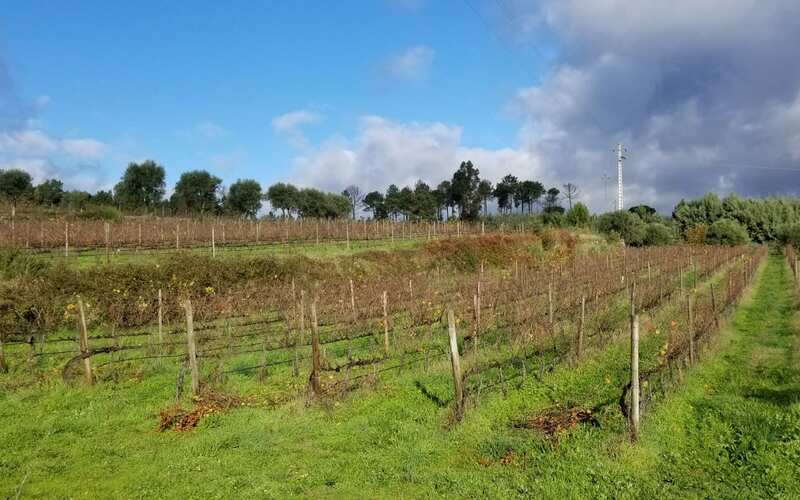 And, one of the regions that I recently had the privilege to visit for the first time is the Dão region in Portugal. 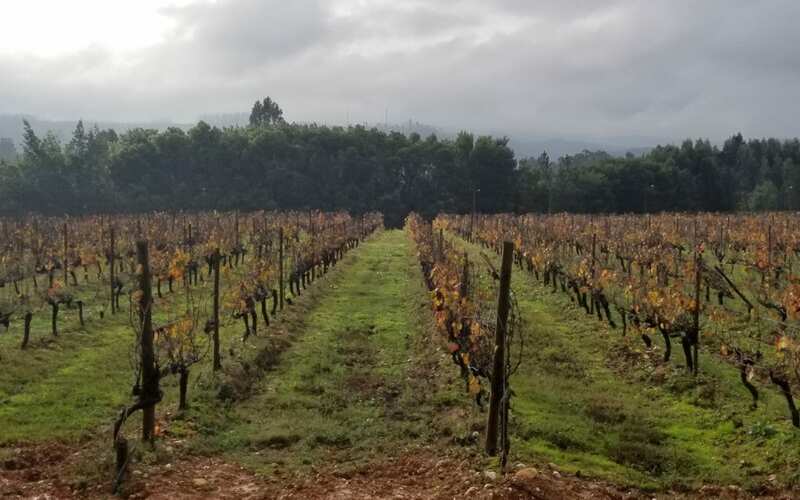 There is much to discover in this wonderful region and I shared a bit about the region as a whole in a recent column in the Napa Valley Register, which you can read here. 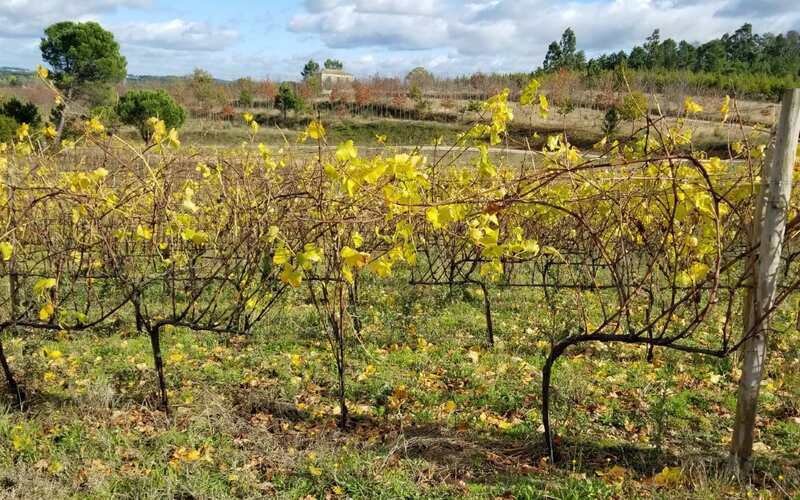 This entry was posted in Travel, Wine and tagged Dao, Dao wine, Dao Wine Region, Napa Valley Register, Portugal, Wine by Allison Levine.